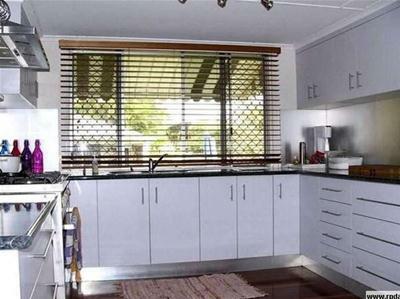 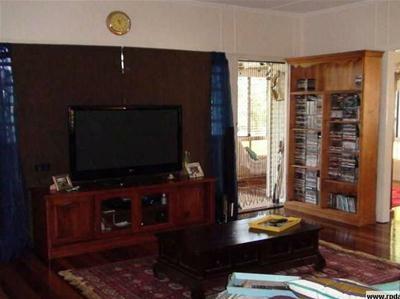 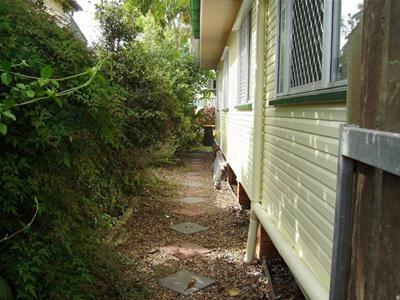 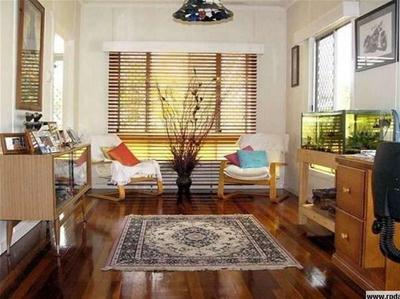 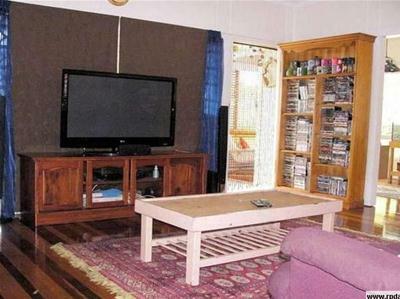 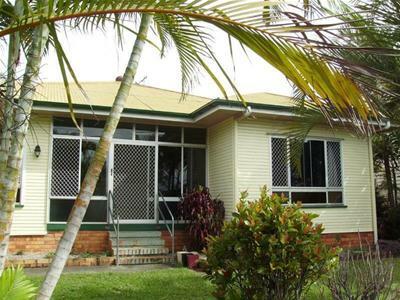 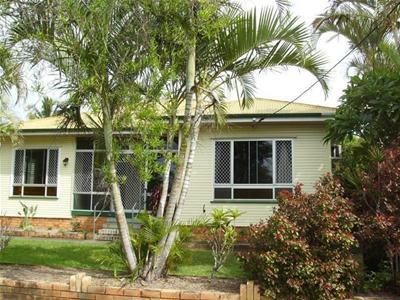 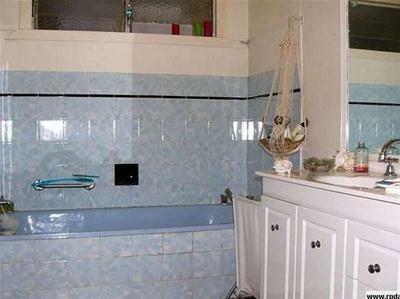 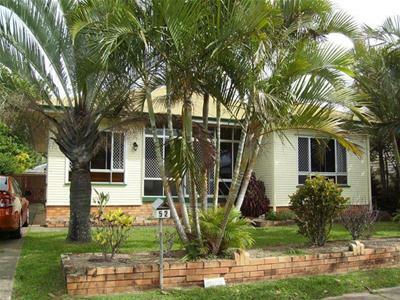 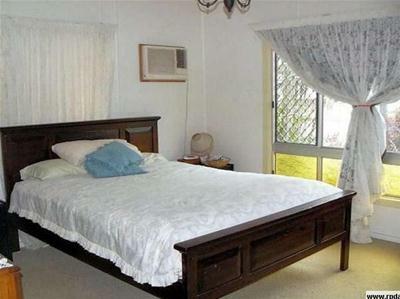 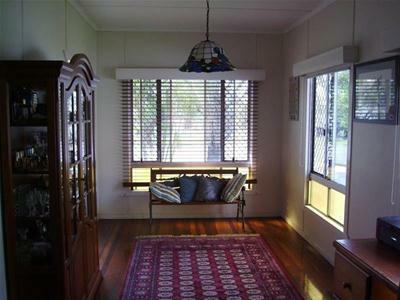 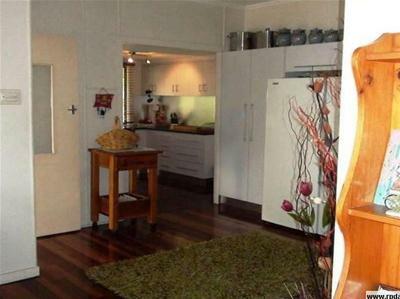 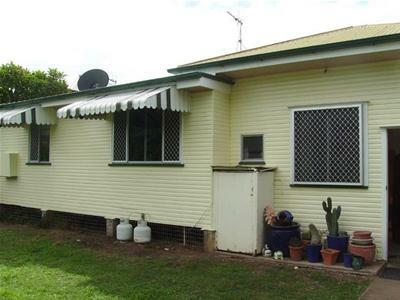 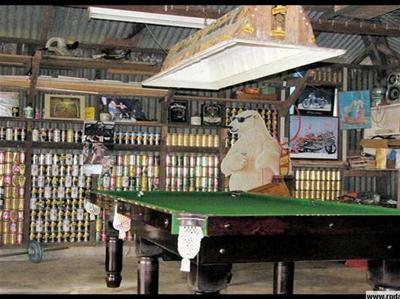 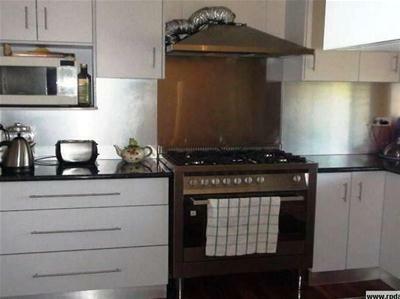 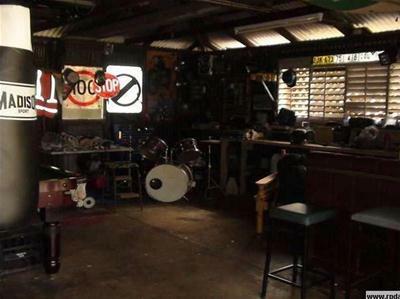 Located a few minutes from Maryborough's CBD is this roomy 4 bedroom home priced to sell. 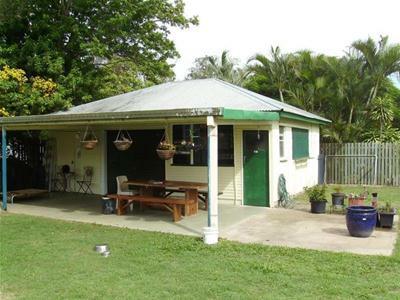 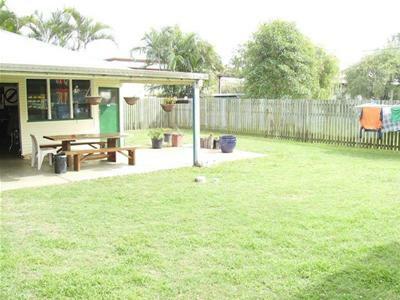 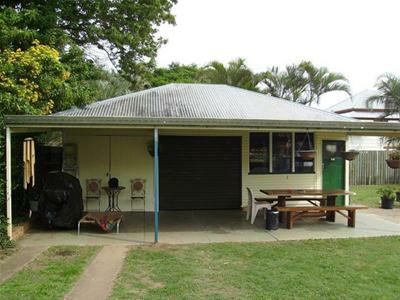 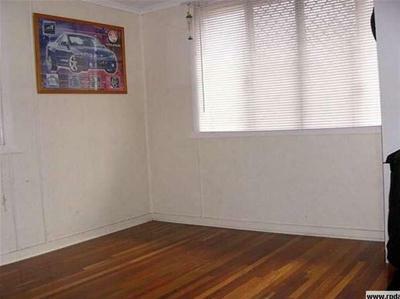 Some attributes include: * Beautiful polished timber floors *Spacious kitchen and living area * Downstairs laundry with shower and toilet *Front sunroom *Totally security screened * 6ft timber fencing Added bonus of a great size man cave/ workshop/ shed. 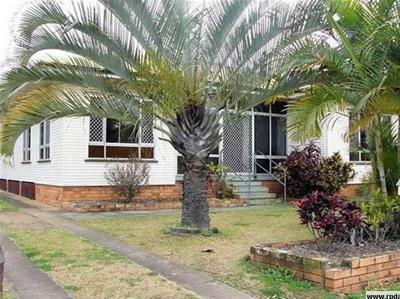 This property is priced to meet the market so don't hesitate if you are a serious buyer for investment or for a top family home. 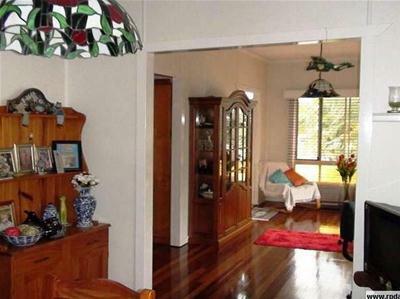 Arrange an inspection today to appreciate what this home has to offer.